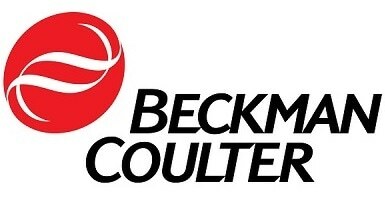 The DelsaMax™ Series from Beckman Coulter are extremely high-speed systems enabling concurrent analysis of zeta potential as well as particle size for small sample volumes of about 45µl, in less than one second. 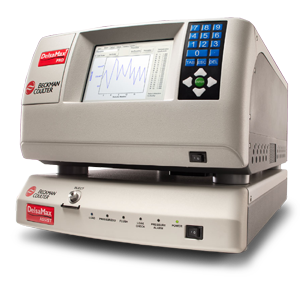 The benefits of the new DelsaMax™ Series are high accuracy, consistency and speed, allowing nanoparticle research improvement. 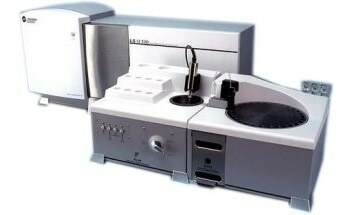 It is possible to obtain lot of information from even the smallest of samples. 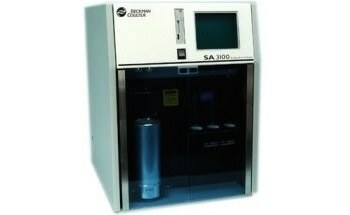 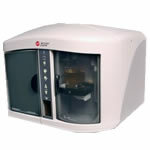 The DelsaMax™ Series is an addition to a high quality series of sophisticated particle characterization solutions from Beckman Coulter, developed over fifty years back, when Wallace Coulter pioneered the technique that established the field.